Want to join the elite ranks of ADF aircrew? Sick of looking at numerous websites with conflicting information trying to find out about the ADF aircrew recruitment process? Over it, well so are we! Finally here is the latest scoop you will need, all located in the one place. 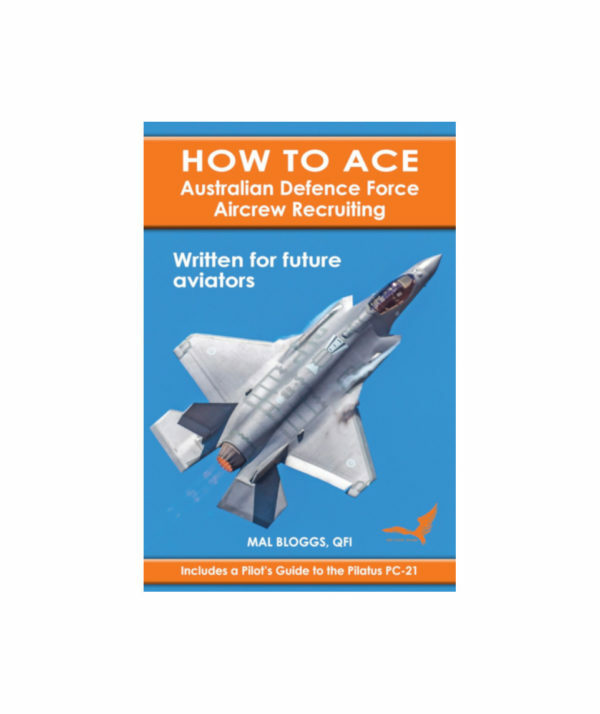 Written exclusively by ADF aircrew and based on the personal experience of those who have gone before you, this just released eBook contains real time gouge on exactly what you will need to ace this extensive process. No BS, no fluff. Starting at ADF entry requirements, we detail the YOU day, assessment day, provide detailed hot tips on how to breeze through the computer based aircrew testing and the selection board. We also tell you about the PC-21 and what it is like to fly. 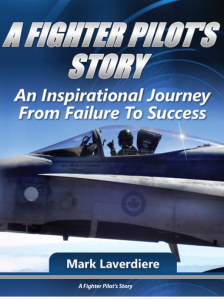 Secure your copy now and we will throw in for a free a Podcast and eBook about how to become a successful fighter pilot for free. Written exclusively by Get Your Wings aircrew for future aircrew. 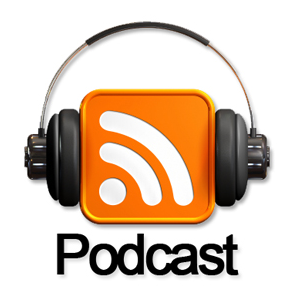 To say thanks for your purchase, we’ll provide you with two free downloads to truly expand your knowledge.